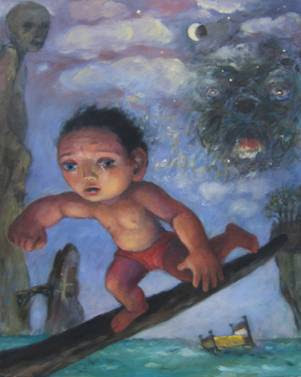 The Hebsibah Gallery is putting on an exhibition of paintings and drawings by Sharon Yamamoto, the children's book illustrator. The exhibition starts on Thursday, November 1st with a reception between 6.00pm to 9.00pm. It will finish on November 7th. You can visit her website here. Author, Chris Cobb is expected to attend and Sharon Yamamoto's distinctive art tiles will also be exhibited. RSVP by clicking here or call Sharon Yamamoto on 07779 845 074. The Hepsibah Gallery is at 112 Brackenbury Road, London W6 0BD. So Crossrail is definitely going to happen. Last week the Mayor of London and the Prime Minister announced that the new east-west cross-London rail link had been given the go-ahead - expanding London’s rail capacity by ten per cent. Crossrail will have twice the capacity of the Jubilee line and follows on the back of news earlier this year that proposals for an Uxbridge Road tram had been axed. 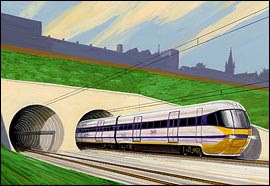 The Crossrail scheme was also considered by the last Conservative government in the early 1990s but they shelved plans for it on cost grounds. Mayor Livingstone has now secured the necessary £16billion investment into the capital’s infrastructure which will see a staggering 200 million customers using the new rail link per year. It will be Europe's largest civil engineering project. I for one believe Crossrail to be vital to support London’s economic future. It will help to maintain the City as a world-leading finance centre and is expected to generate an additional 30,000 jobs. The first trains are expected to run on the new line by 2017. Ken Livingstone should be rightly pleased. He said "In the seven years since I have been Mayor, delivering Crossrail has been by far the most important transport project I have sought to deliver, working together with London’s businesses and the government. 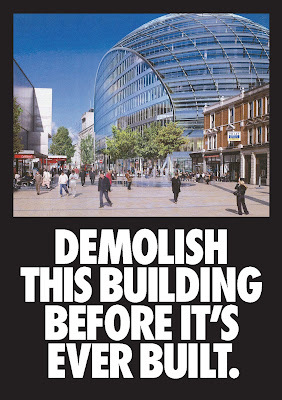 This decision is a tremendous combined achievement for all those who worked for it and a vital one for Londoners and the long-term economic future of our city. This new east-west cross-London rail link will be the largest addition to the capital’s transport system for more than fifty years and will touch the lives of millions of Londoners making it easier for commuters, shoppers and those travelling to the City, Heathrow and East and West London". Will H&F Council Abolish The Public’s Rights To Be Consulted Over Entertainment Events in Ravenscourt & Bishops Parks? Hundreds of local residents have written in over H&F Council’s licence applications to run a wide range of functions in Ravenscourt and Bishops Parks. 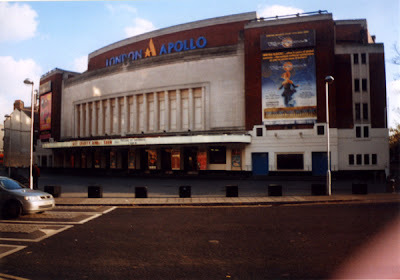 The Licence Committee hearing has now been scheduled for 10.30am on Tuesday 30th October 2007 at Hammersmith Town Hall. Give the licence for a provisional one year only and review it in 12 months time. Such was the embarrassment of Administration councillors that they put out a range of misinformation which has all turned out to be untrue. The law doesn’t require these generic licenses. The fireworks party was not previously illegal. The Council did not have to apply to run boxing and wrestling events (and indeed, a council officer did not tick the boxes for boxing and wrestling by mistake). In fact, the licensing committee can agree to all of the above conditions. I hope they do. Most residents have said that they would be happy for the parks to be used for well managed events that do not disturb people in the homes and sheltered housing that surrounds our parks. Many have said that they believe that each event should still be publicly applied for and that local residents’ legal and democratic rights to influence the decision should not be abolished. That seems reasonable to me and I will argue that case at committee. Please email me here if you want me to make any other points. I will report back on what the councillors, who make up the Licensing Committee, end up agreeing. 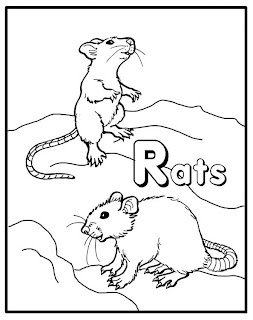 I’ve been contacted by a large number of residents about rat infestations in our neighbourhood. It seems that there has been a growth in the rat population locally. I have arranged for H&F Council to take measures to address the situation in several public areas around Hammersmith. Please contact me by emailing here if you have a similar problem in your street and I’ll ensure the Council visits your area and undertakes the necessary measures. I am concerned that this is related to the £1.5million cut in the refuse collection and street cleaning services that H&F Council implemented last April. I have, in fact, never experienced so many complaints about missed refuse collections or fly-tipping throughout my nine years as a councillor. The Council has a duty to address rodent problems in public areas but will charge for acting in people’s private homes. If you want to contact H&F Council about an infestation problem in your home you should click here. There are also a wide variety of private companies who provide similar services. 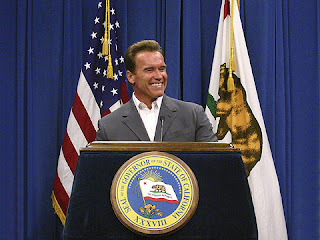 This video clip is mildly amusing as Arnold Schwarzenegger, California's Republican Governor, expresses his surprise at Boris Johnson's "fumbling" speech to the Conservative Party conference. Click here to view.